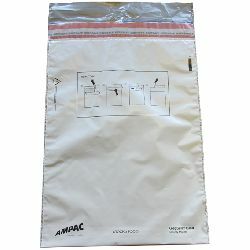 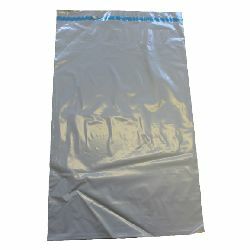 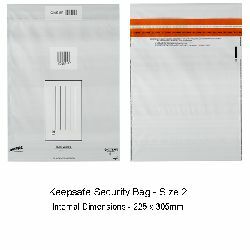 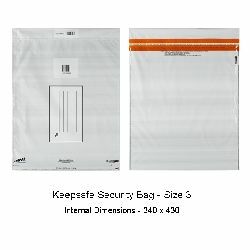 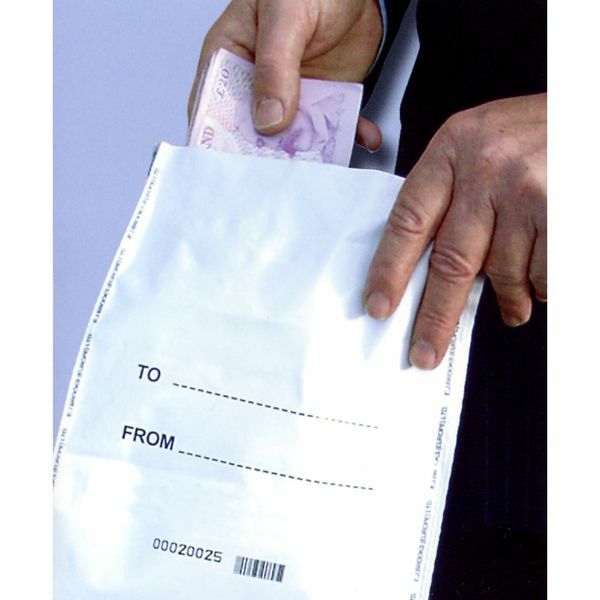 Available in different sizes, these low cost bags / envelopes provide a simple way to protect the contents against unauthorised access or tampering. 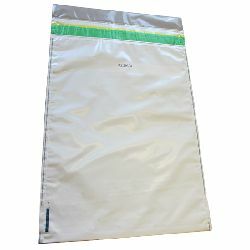 Each bag is uniquely numbered, most of the bag types feature special "Write on" panels to make listing the contents, etc. 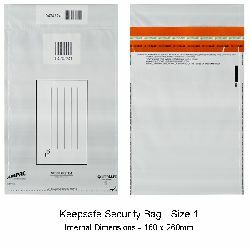 with a ball point pen a simple matter, while all incorporate a special security seal on the closure flap, to instantly alert the recipient to any tampering that has occurred to the bag since it was originally sealed.